Have you ever been troubled by an iPhone video bug due to a video you accidentally opened? Recently, there have been various cases of iOS devices being affected by Trojan horse and other bugs which may come to your device in any form like a video. Well, if you're reading this, that means you have been one of the latest victims. Your iPhone might have been frozen or giving slow response in terms of speed and touch overtime. This happens due to a malicious video link which has been circulating over the internet, opening which causes your iPhone to freeze. This iOS video bug can cause quite a damage to your device. However, there is no need to panic anymore. We have listed below three solutions to resolve this iPhone video bug issue. Continue reading this article to find out more on how to fix the iPhone video bug. 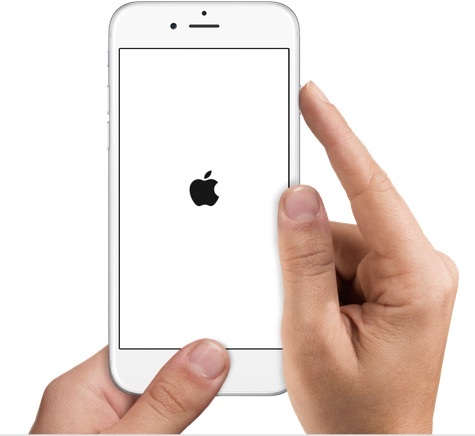 The iOS users commonly use the hard reset option to fix all the errors from the iOS device. Even when the device suffers from freezing, non responsiveness or other issues, this option comes very handy. 1. The first step is to hold down the power button of your iPhone. 2. Now simultaneously, press down on the home button. 3. Keep on holding both of them until you see the Apple logo on the screen. The hard reset mostly should fix the iPhone video bug, however, if it doesn't, you will have to activate the DFU mode instead. 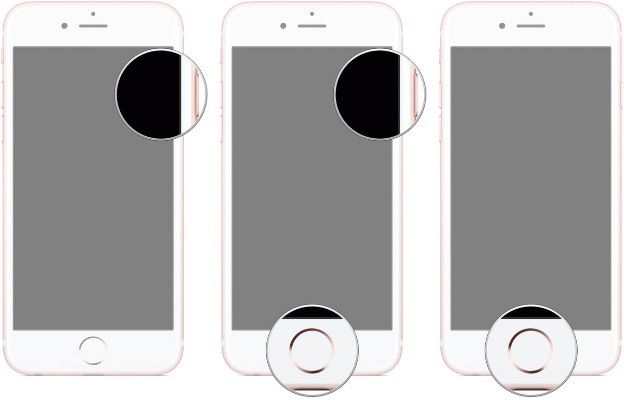 In this section we will learn how to fix the iPhone Video Bug using the DFU Mode. 1. Turn off the iPhone and connect it to the computer via USB cable. Switch on iTunes if not. 2. Hold the power button for exactly 3 seconds. 3. Again, hold the home button and the power button together for around 10 seconds. 4. Wait for some time and you should see the Apple logo in the blank screen. 5. Release the power button but keep on holding the lower volume button for another 5 seconds. Although, the screen should remain blank throughout. 6. You'll see a dialogue box informing you that your iPhone has successfully entered into the Recovery Mode. 7. In the iTunes screen, you will see a message saying: "If you are experiencing problems with your iPhone, you can restore its original settings by clicking Restore iPhone." 8. Now, at this point, your iPhone can be restored or you can also exit to the DFU mode. Using this method will for sure fix the iPhone Video bug problem, however, you should be ready to face heavy data loss (all current data on your iPhone will be erased). However, for all those worried about data loss due to the above solution, we have a perfect solution for you called iMyFone iOS System Recovery. This incredible iOS system recovery from iMyFone is a trusted and secure solution to fix the iPhone Video Bug without any data loss. It provide you the possibility to repair your iOS device without any form of data loss. It is 100% secure and very easy to use, with huge amounts of positive reviews. The iOS system recovery app works seamlessly with iPhone, iPad and even iPod touch. iMyFone also offers free lifetime support and a 30 day money back guarantee. 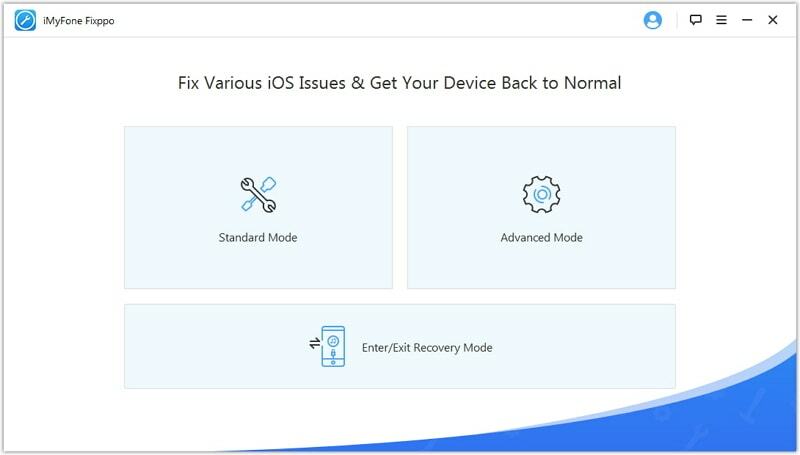 Let us go through the simple 3 steps of iMyFone iOS System Recovery to recover iOS device. 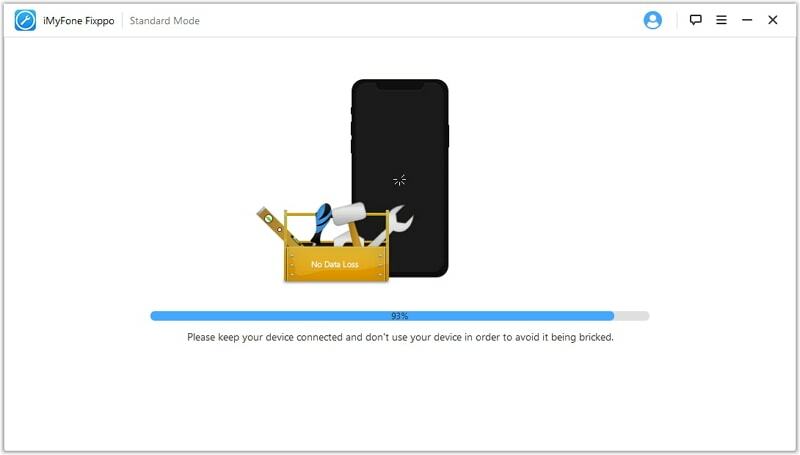 Step 1: The first step involves us to download and launch the iMyFone iOS System Recovery on the computer and click on the 'Start' button. 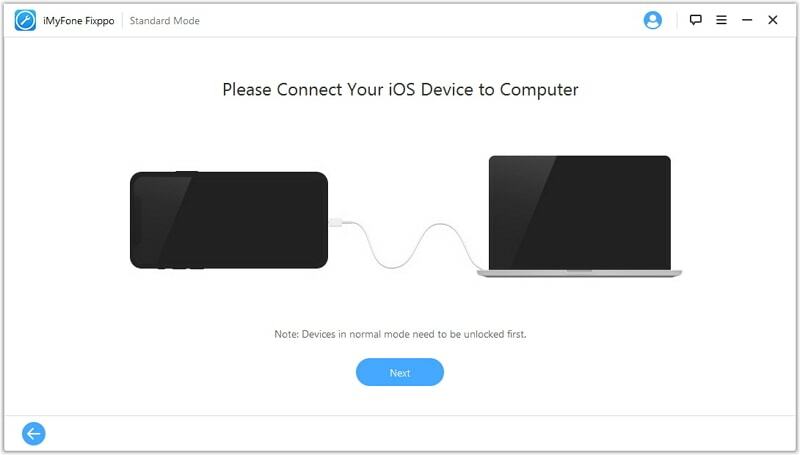 Now, connect your iOS device to the computer using a USB cable. 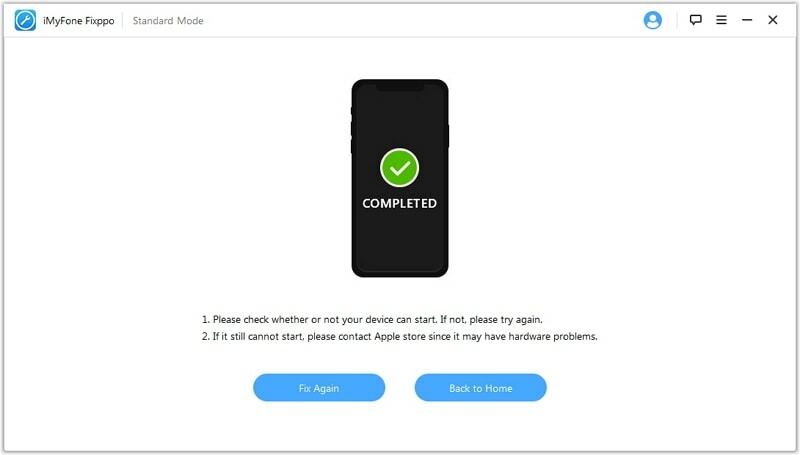 You will have to wait for some time for the recovery tool to recognize your device. Thereafter click on the 'Start' button. 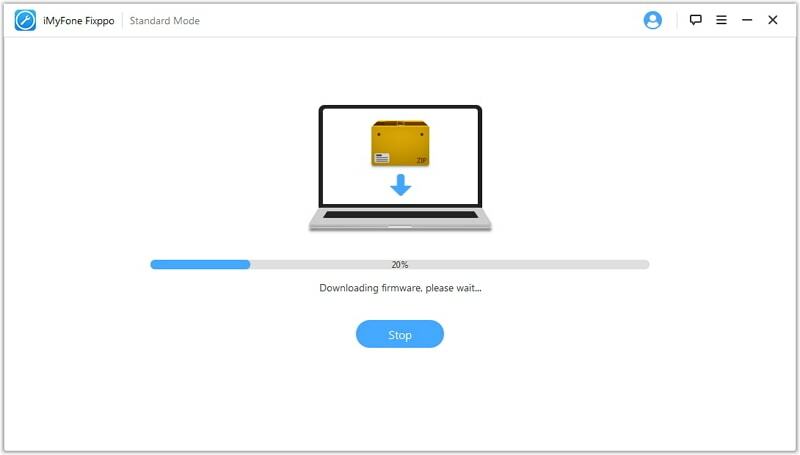 Step 2: The recovery software will automatically show the option to download the latest firmware for your device's OS if needed. Simply press 'Download' to proceed. The download process of the firmware will take a couple of minutes, so please be patient. Step 3: Now the last and final step involves fixing the iOS issues. Once the download is complete, the iMyFone software will start repairing your device on its own. Wait for a few minutes and let the process completes. Your iOS device will then restart and boot back to its normal state. Isn't it quite simple and easy to process? Hence, in this article, we discussed the possible reasons for the iPhone video bug issue and also the top three methods to fix it. The initial two methods may seem to be the easiest but they are not assured to work and additionally would lead to data loss. On the other hand, the iOS system recovery program from iMyFone guarantees to help you and with the iPhone Video Bug without any data loss. So, trust this application and go for it.